This recipe for Greek beet salad – pantzaria salata is a definite crowd pleaser! 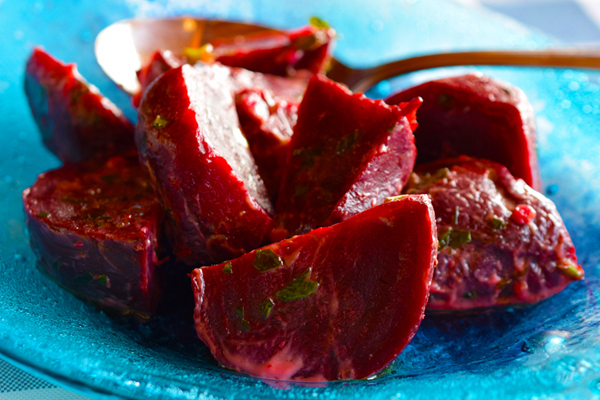 A vibrant, colorful, packed with nutrients salad based on beetroot and its bold, earthy flavor. Make your own homemade chicken souvlaki, also known as chicken kebabs or chicken skewers! 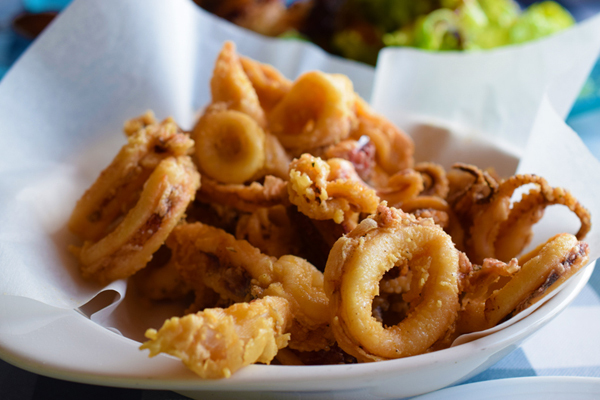 Life is great, but there are certain indulges that make it even better. Saganaki cheese is the ultimate proof and here’s why. For Greeks, Easter time means consuming tons of lamb meat and a whole lot of tsourekia! 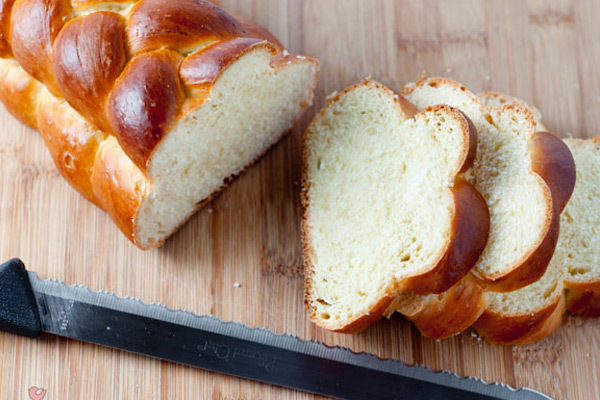 Tsoureki is the quintessential Greek Easter bread, consisting of a fluffy, buttery dough. 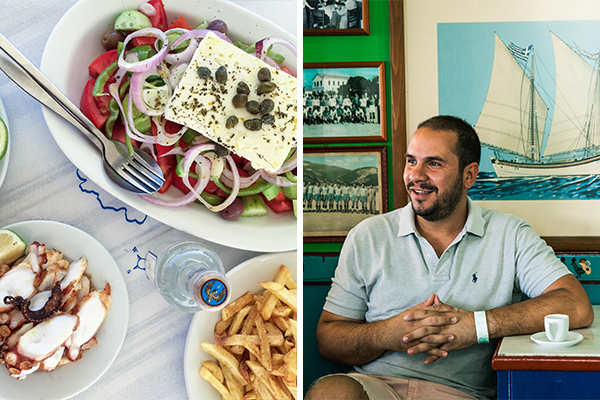 You could always buy a ready-made tsoureki, but where’s the fun in that? Try my tsoureki recipe and impress everyone with your baking skills! Greek butter cookies recipe, a traditional dessert made in myriad different ways all over Greece. 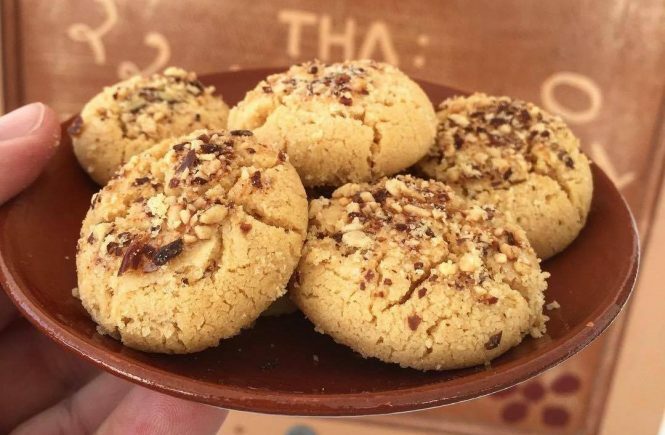 In this post, I’ll be sharing with you the traditional recipe for butter cookies with almonds from Sifnos.